Most interaction with Pandora on the user side is using CONSOLE, this is build on PHP and it uses bash for executing some custom scripts defined by the admin. So if the admin enter a vulnerable script ok, it’s vulnerable, but if you’re admin you don’t need to scalate privileges. 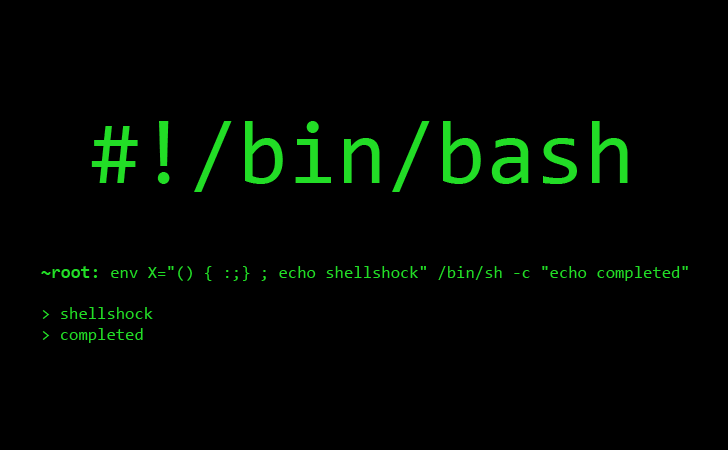 Is the same for the agent, based on perl which execute shell commands, admin defines whats there, so if you can alter that, you don’t need a vulnerability to scalate privileges. Most dangerous vector of attack in pandora could be have a public access console, you shound not have a console on the wild, and NEVER with a public account like “demo” “demo” or left the standard passwords: “admin” “pandora”.